Nearly all themes have a home page design that is made up of “stripes” of content. This approach allows us to re-order, duplicate, omit, or remove content from your home page. Check the options below! These images can be whatever you want! Select the images from our library, or send us your own images to be displayed. If there is a overlay banner or message then this can also be fully tailored. What to display – For example, your listings, your solds, million dollar homes, office listings or listings based on any MLS criteria. 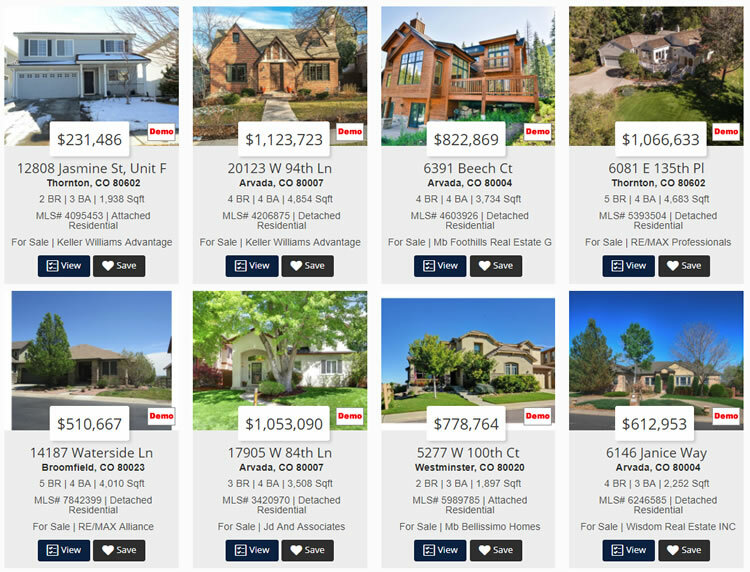 How to display the listings – Options include, a Grid / Gallery layout, 1-row animated carousel, Map or List layout. Put your best foot forward with clear information about you and your business. 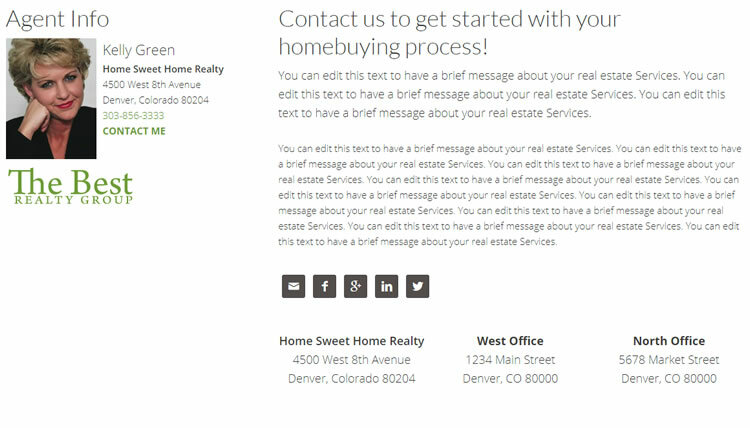 This “Agent stripe” typically includes your photo, contact details and social links, as well as text describing your real estate services and to differentiate yourself. If you are a blogger then you know that content is king! Your featured articles can be showcased on the home page with a modern presentation that has a mouseover effect. The testimonials feature allows you to add and manage testimonials in your WordPress admin area. 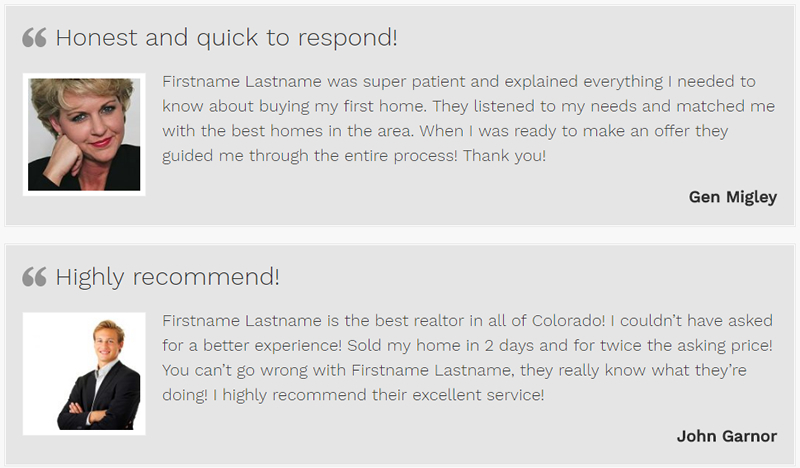 Scrolling animated testimonials can be added to any page – including in a stripe on the home page. Link to your Landing Pages directly to this page from Google, Facebook, Twitter, YouTube, Pinterest, Google+, Linkedin etc. Captured leads go straight into your Leads and Contacts CRM system and are automatically attached directly to a drip email and action plan (if CRM is available in your area), or are emailed directly to you. A Squeeze page is so-called because it forces you to take a specific action with no option to go elsewhere! 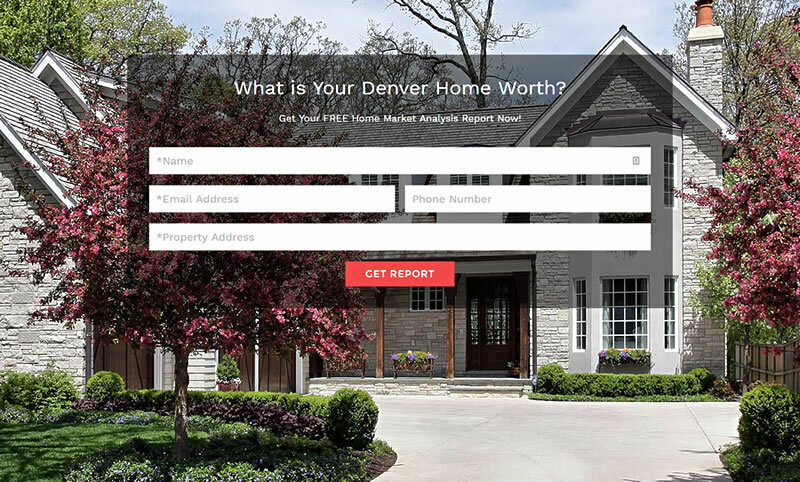 Capture Seller Leads with Home Valuation Landing Pages. Our specially designed Seller landing page can be a one-step or multi-step squeeze page. Landing pages are created for the sole purpose of generating seller leads for you. This page can be customized with multiple messages and registration processes. Get the buyer leads you need! This page can be customized with multiple messages and registration processes, from “See Homes for Sale” to “Get Property Alerts” and everything in between! Lead capture can be from a simple landing page or multi-step squeeze page method. 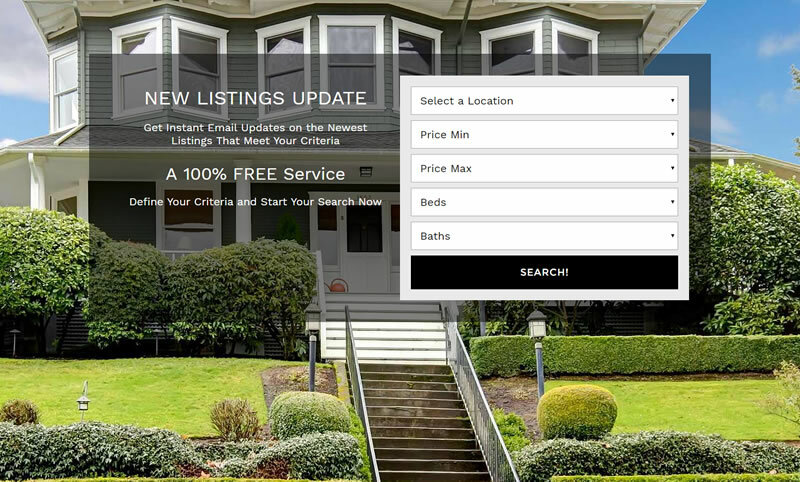 Neighborhood Landing Pages to showcase listings in a specific area, market or type of property. Page contains rows of links and widgets based on your neighborhood criteria. Excellent for SEO and growing your indexable pages. Showcase Properties in your Neighborhood or Market Area. Neighborhood Landing Pages display multiple rows of information about a neighborhood, area or type of property. Create a great impression when Buyers and Sellers land on your neighborhood pages. Use any MLS criteria as the basis for your specialization – area, neighborhood, type of property and so on. 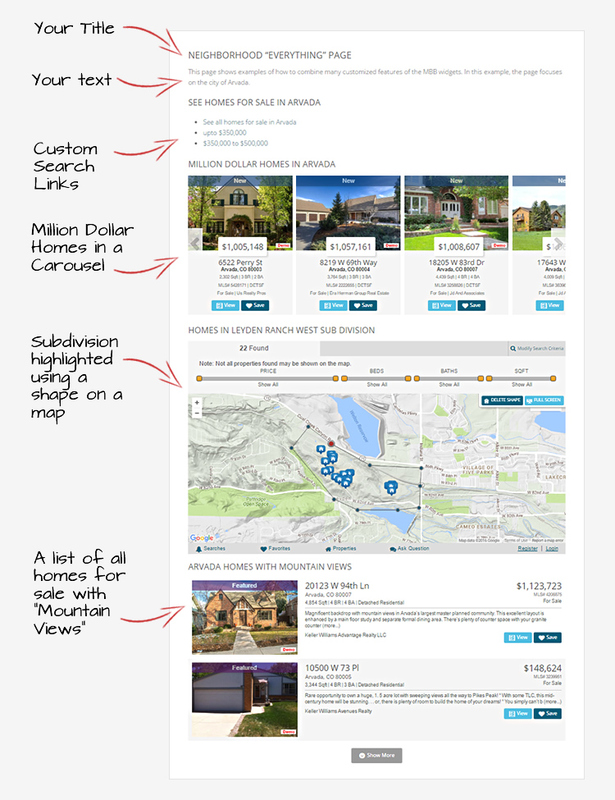 Neighborhood landing pages are created so that they rank highly for the target market – such as the neighborhood name. Generate more referrals as your existing clients recognize your local focus. Win and close more deals as the local market expert. Stand out from your competitors. Let Buyers and Sellers see what previous clients think of you in a professionally presentation. Easily collect, add and update testimonials from the people that matter to your business with a simple, easy to use dashboard from within your WordPress admin panel. Testimonials will then be automatically displayed on your dedicated testimonials page, scattered around your website pages, or added to pages as sliders. SOLUTIONS THAT ALLOW YOU TO MODERNIZE YOUR WEB PRESENCE AT A GREAT PRICE. Our semi-custom design options allow for modern design and flexibility for future changes, while keeping within a smaller budget. By working from past design layouts, but customizing just some of the elements for you, we can pass the labor cost savings on to you. We take pride in delivering a modern, professional and very functional design in the WordPress framework, so email us or call toll-free today – 877-862-4800! We’ll put you on the right trail upward with great features from one of our past layout designs. From there, we’ll customize many of the features just for you. Flexible in design and function, and awesome looking on all devices. Supporting you every step of the way with our excellent, standard service, plus we’ll take on the heavy lifting for you and maintain the site’s integrity. Also get a boost from an exclusive listing on our home search site! Premium IDX service that delivers your MLS to your viewers that will keep them coming back repeatedly.